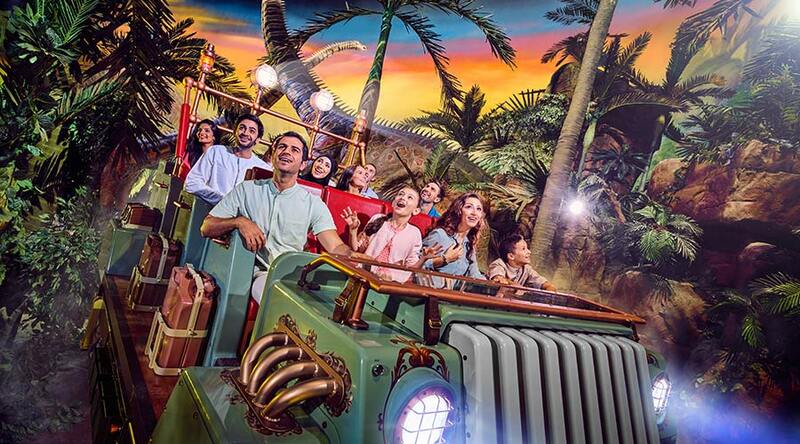 If you heard about Dubai Aquarium and want to see it personally, then you are at right place. 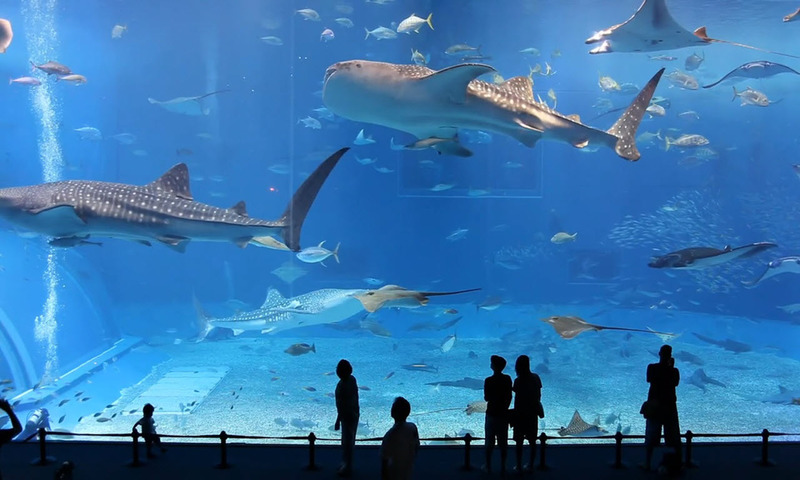 Dubai Aquarium is world’s largest suspended aquarium with capacity of 10 million liters of water. 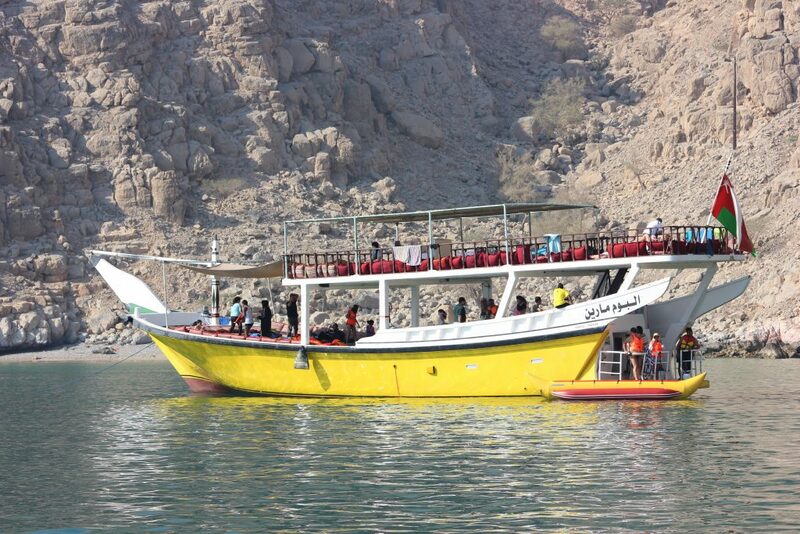 It have a large verity of water animals and species including sharks. 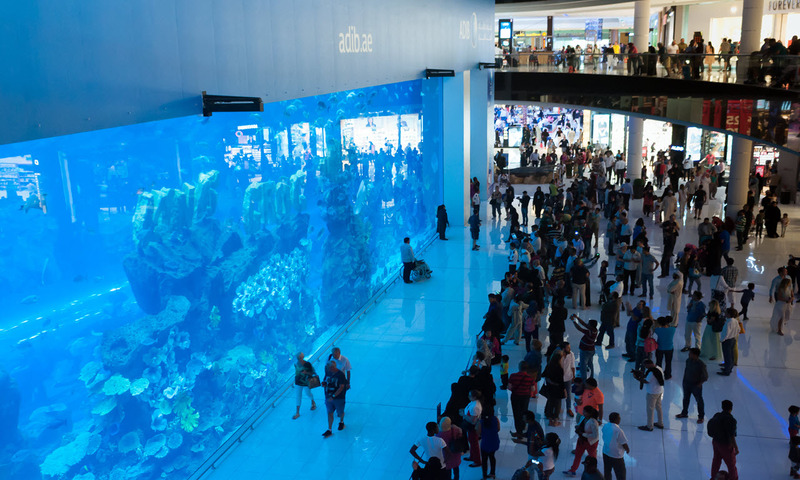 Dubai Aquarium & Underwater Zoo in The Dubai Mall, is wins the Guinness World Record for the ‘World’s Largest Acrylic Panel’. Live view of collection over 140 species including 300 sharks, rays and the largest collection of Sand Tiger sharks in the world. 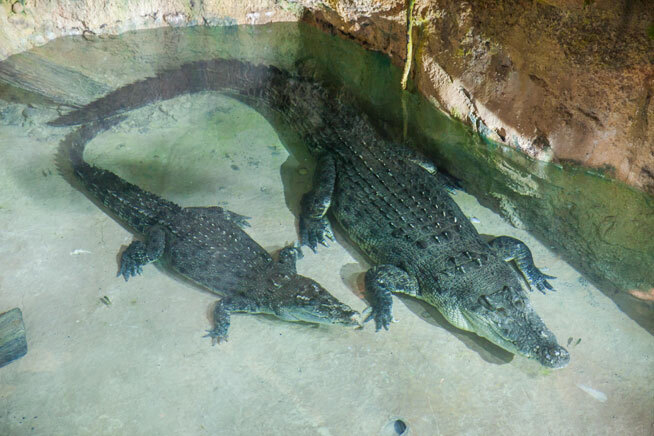 Walk along the Rainforest, Rocky Shore and Living Ocean environments at the Underwater Zoo and you’ll find yourself face to face with dangerous Piranha, Giant Catfish, playful Otters, a Humbolt Penguin colony and more. 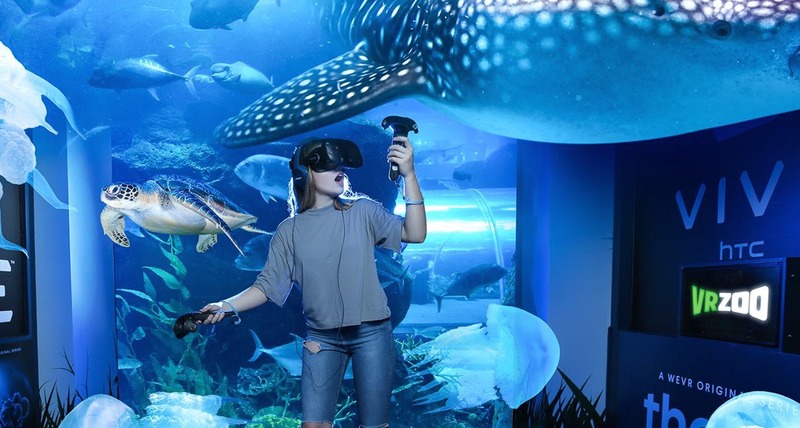 Experience the special ‘lunar-cyclic’ lighting system that changes the ambiance of the tank depending on the time of day.